Rent a car Sibiu: Check out our low online car rental rates! Sibiu was the European Capital of Culture in 2007. 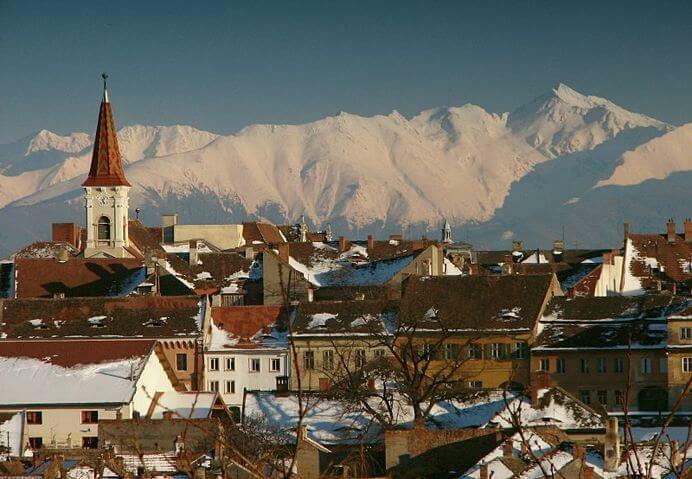 Many tourists visit Transylvania to discover the architectural beauty of Sibiu. The surrounding region also benefits from Sibiu's popularity. The bathing resort Ocna Sibiului is only 15 kilometers from Sibiu. However, you need a car to enjoy the salty water and the temperate continental climate: Busses and trains do exist, but they are often overcrowded and not air-conditioned. In the vicinity of Sibiu are several national parks which are perfect for a hiking or driving Enduro bikes. The well-maintained streets even allow you to drive through the park. From your rental car you can see lush green forests and watch flocks of sheep make for perfectly picturesque scenery. The city of Brasov in Transylvania is at 100 km from Sibiu. 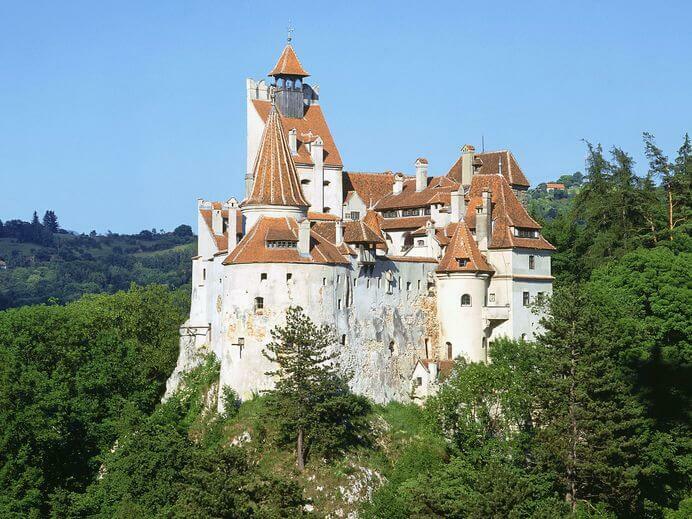 There you can walk in the footsteps of Count Dracula and explore his castle, which is one of the tourist highlights in Romania. The city of Brasov is also called "Salzburg" of Romania. As an old merchant city, it has become rich and famous. Today, the city hall and the black church still bear witness to the historical roots. With a rental car you are able to drive flexibly and comfortably from Sibiu to Brasov and maybe even to the winter sports area "Poiana Braşov". Roughly 1000 meters above sea level, you can enjoy skiing or snowboarding and stay in a nice hotel. Maki Car Rental, through its contractors, has access to a large number of cars in Romania. The whole rental car fleet only consists of well-tended cars in mint condition, which are at most four years old, so that our customers do not have to go without the high standard they are used to. Maki Car Rental works with one of the biggest car rental companies in Romania and has managed to connect low prices with high quality standards.